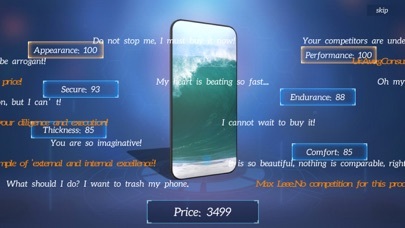 1.Game Introduction Mobile Empire is a simulation game based on "manufacturing mobile phones", with a high degree of freedom. 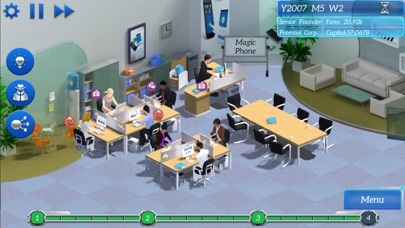 You will play as an entrepreneur back in 2001. You acquired the initial capital from a mystery investor because of your unique vision and created a technological enterprise that may change the world. The game starts from 2001 and ends in 2035, during which you will start with old school smartphones in the early R&D stages, progressing until AR smart glasses can be independently used. 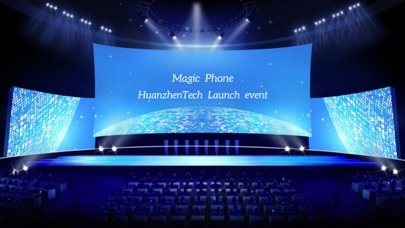 During the 35 years, you will experience, witness, and promote the magnificent development process of smartphones. You have the chance to develop your company into the world's number one technological enterprise. 2.Core gameplay The core gameplay of Mobile Empire is to research and develop better blueprints, upgrade awesome technologies, create stronger teams, make better mobile phones, earn more profits, and repeat. "How to use employees" is the essence game. You can assign employees to proper positions according to their abilities, talents, and skills to realize their maximum potential. The cooperation of employees will also trigger limit break effects, which is a new mechanism that enables players to break through technological limitations and create miracles. 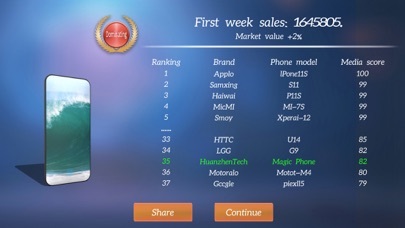 3.Unique theme Currently, Mobile Empire is probably the only PC simulation game based on "manufacturing mobile phones". 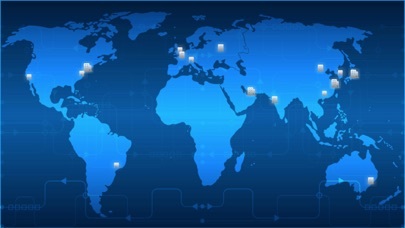 You will have the chance to create miracles and develop your little-known company into a global technological empire. 4.Innovative competition experience In order to simulate a real business environment, lots of competitors will be constantly updated. Players may cooperate with them for joint development or poach talents from them. 5.Massive amounts of random events In order to create a better "sense of the world", a great deal of industrial events, world events, crisis events, lucky events, employee events, and news interviews are set in this game for you to make your own choices. 6.Bountiful blueprints The game includes 65 different cell phone blueprints and more than 100 cell phone appearances from 3x3 keypads to full-screen and folding screens, and even includes futuristic AR smart glasses. Bountiful blueprints are yours to explore. 7.Vast technologies In this game, there are many technologies and accessories are available for upgrade. In addition, with adequate funds, you can even research and develop CPUs with superior performance and experience better operating systems. Customized naming is also supported. 8.Creative persuasion system In terms of talent recruitment, the game provides a very distinctive "persuasion" system. To acquire the top talents, you need to use different communication skills to persuade the recruits according to their personalities. 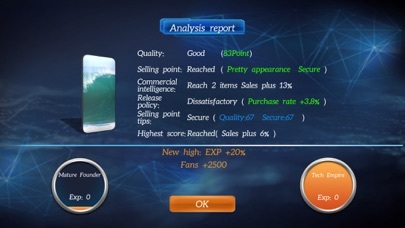 9.Other contents for you to explore The game also includes credit ratings, company acquisitions, employee development, outsourcing mode, intelligence system, company strategies, and more for you to explore. 10. "Mobile Empire" IOS supports the archive of PC games.